Last year, HP refreshed its EliteBook premium business laptops. 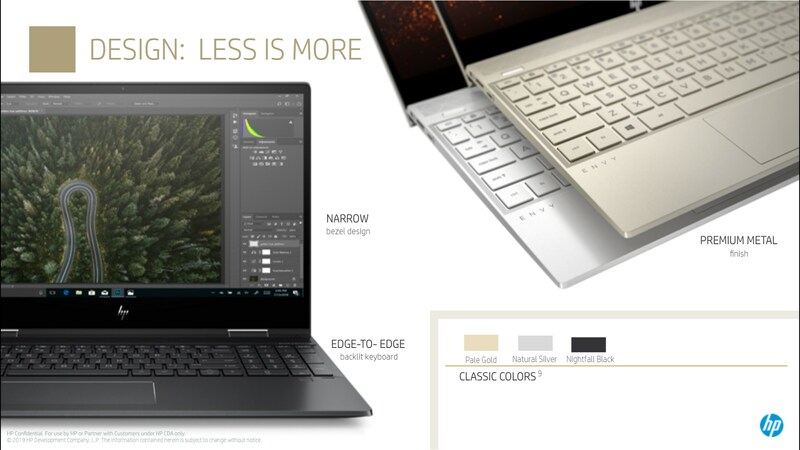 The ProBook series, which sits one tier below the Elitebooks, has inherited a few of EliteBook’s high-end features. 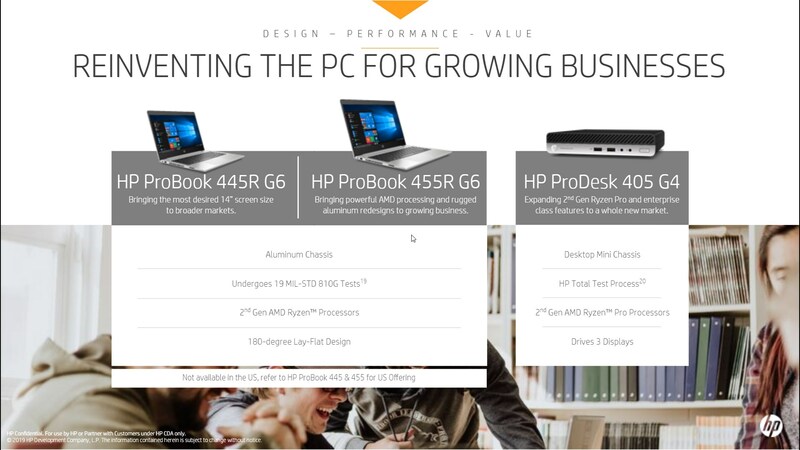 New ProBook products include the 14” HP ProBook 445R and 15” ProBook 455R, both of which are made from aluminum. HP says that the ProBooks have been rigorously tested using 19 MIL-STD tests to ensure reliability. The tests include 80 per cent more hinge cycle test, three times longer fibrous dust testing, and 17 times longer heat and humidity testing. The ProBooks are available in two sizes: the 14″ model strikes a balance between mobility and productivity, while the 15″ model provides a more comfortable viewing experience. For enterprises that need compact desktop solutions, HP is also offering the new HP ProDesk 405 G4. Interestingly, the ProBooks and the ProDesk now use AMD 2nd-gen Ryzen processors. The exact models of these processors have yet to be announced. 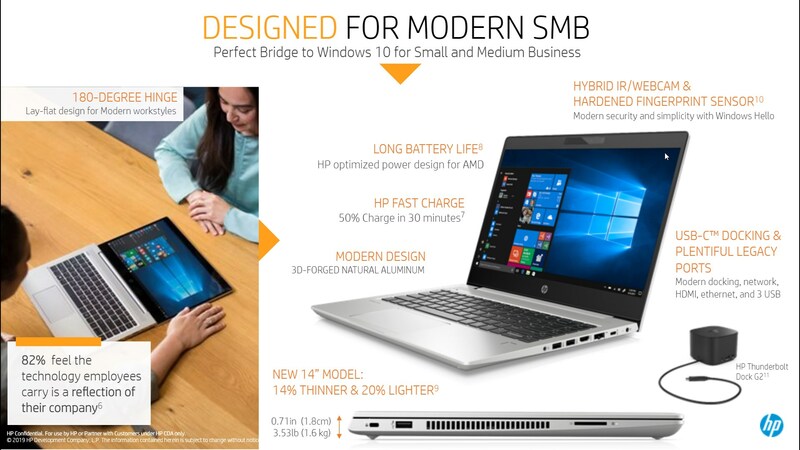 Security is essential for every business, and with the new ProBooks, HP has included a hardened fingerprint sensor that detects fingerprints from multiple angles, as well as IR webcams for Windows Hello face recognition login. In addition, the ProBooks now integrate HP SureClick and HP Biospehere, which prevents malware from wiping out the boot sector. Port options include three Type-A USB 3.0 ports and the option to attach to a USB-C docking station for expanded connectivity options. Noise is a common problem for voice conferencing. For workers that work remotely and regularly participate in web conferences, the ProBooks now have active noise cancellation that specifically filters out keystrokes and mouse clicks. The new HP ProBooks will be available beginning in June. Pricing will be added as they’re announced. 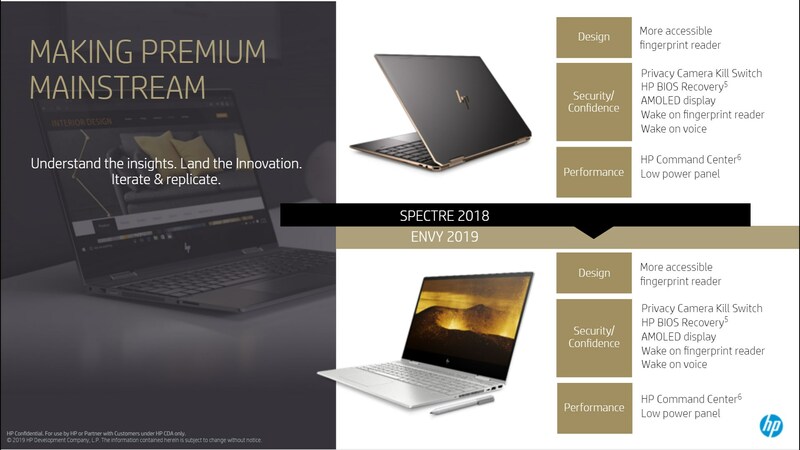 Just as the ProBook inherited the premium features from the EliteBooks, the consumer-oriented HP Envy series also borrows from the premium Spectre series ultrabooks. Such is the case with the Envy 15’s display. The Envy 15 X360 now uses the HDR AMOLED display trickled down from the HP Spectre 15 X360. AMOLED displays can turn off or dim its pixel backlight to save power when displaying dark scenes. Other members of the Envy series do not have this option, but models that use 1080p panels now use a low-power 1W display. HP claims that this results in a 19.75 hour battery life, although the manufacturer’s quoted battery life should always be taken with a grain of salt. 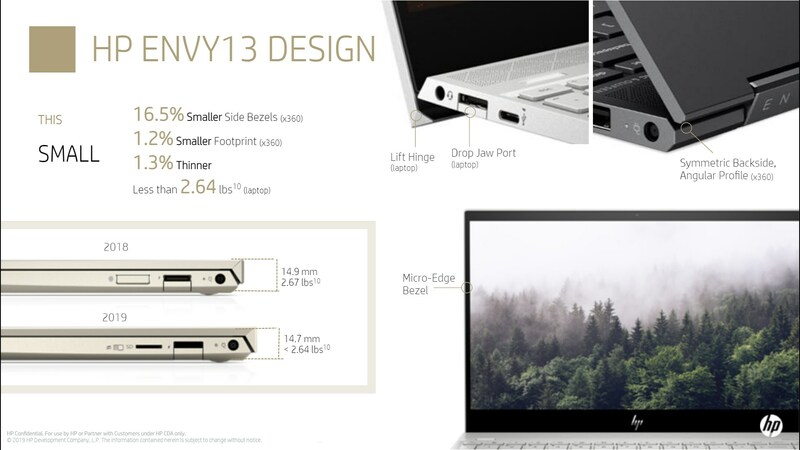 As with the previous generation Envy laptops, the new Envy series retains a metal design. The top bezel sees a 5mm reduction on the 15” model. Similarly, the Envy 17’s top bezel also shrunk by 45 per cent. Nevertheless, the camera continues to be mounted at the top of the screen, avoiding the awkward angles during Skype calls. In terms of features, all Envy models come with a fingerprint reader, a webcam killswitch, and the Alexa voice assistant first featured on last years Envy desktop PC. A new security feature for the Envy lineup is the HP Privacy Screen. Privacy Screen darkens the display when viewed at an angle, preventing visual hackers from stealing information. It can be toggled off via software when sharing the display with friends. Five new SKUs will be available upon launch. The lineup includes the HP Envy 13, HP Envy 13 AMD, HP Envy 15, HP Envy 15, and the HP Envy 17. Security remains one of the greatest challenges for organizations large or small. 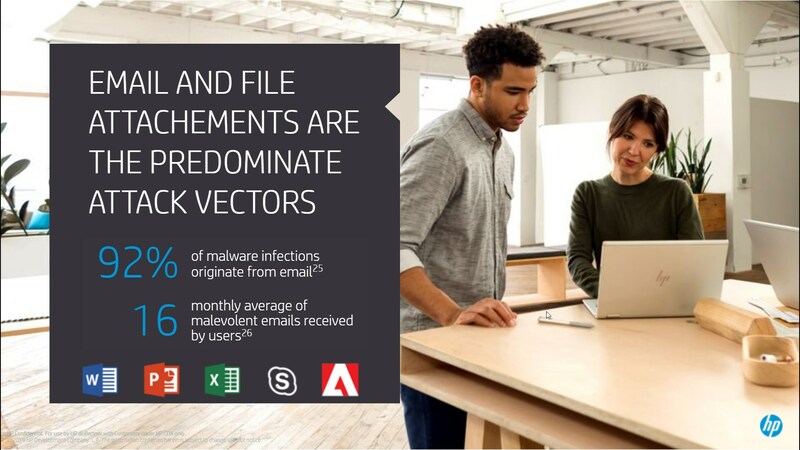 Endpoints are particularly vulnerable to malware infections from unscrupulous emails. During a briefing online with reporters, HP highlighted that 64 per cent of companies experienced significant breaches initiated via endpoints, and 57 per cent of them were missed by antivirus software. Even more alarming, seven out of ten organizations are not effectively implementing their own security policies. 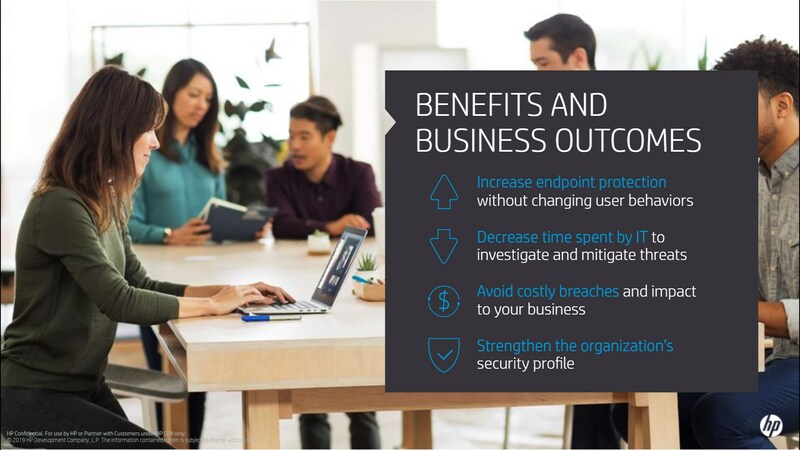 To combat against these threats, HP announced its DaaS Proactive Security solution, which offers real-time threat protection, isolation, and support with cybersecurity experts. The service elaborates upon HP’s SureClick protection by including an extra agent on the device for real-time monitoring. The isolation aspect is key to understanding how malware manifests and what they try to achieve. As opposed to simply blocking its execution, HP DaaS allows the malware to run in an isolated environment and generate behavioral reports, which are used by IT personnel to refine the security policies and better mitigate damage in case of a breach. 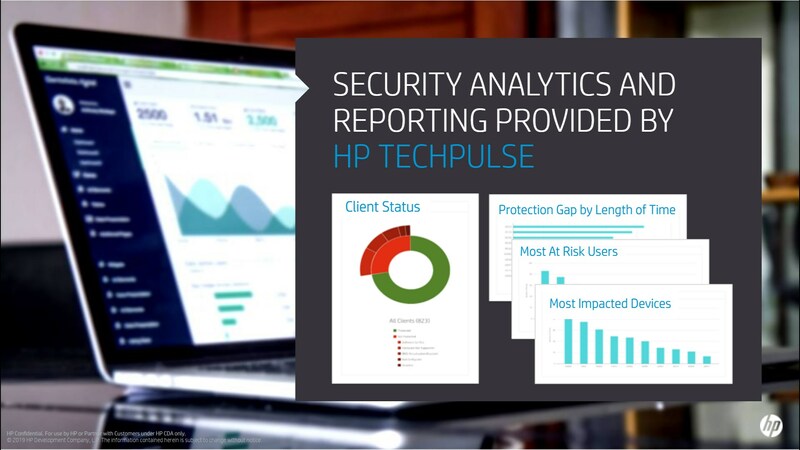 The gathered data, as well as other telemetries such as the volume of attacks, targeted devices and so on, can all be centrally viewed through the HP TechPulse control panel. HP also offers consulting services with Aon to assess an organization’s security integrity and help identify its weak points. 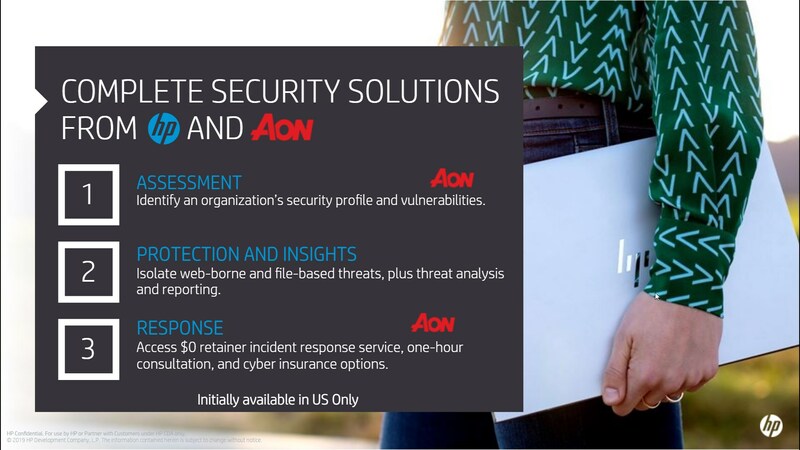 In case of a breach, clients can contact an Aon expert for a free one-hour personal emergency help session. HP’s DaaS security solution is available in two tiers. Designed for self-managed and partner-managed security solutions, the standard tier includes endpoint security, intelligence, and HP TechPulse. 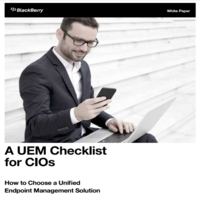 The managed plan, which includes risk assessment, caters to organizations that don’t have adequate resources or staff required for the task. The HP security solution will be available for all PCs, HP or otherwise, running Windows 10. 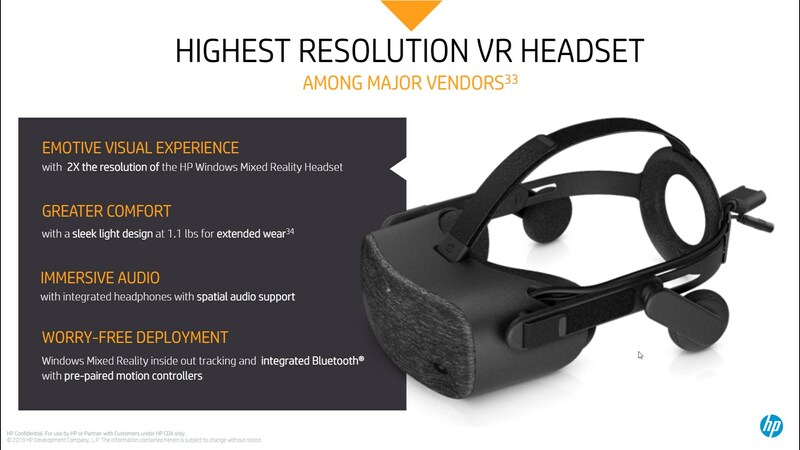 With the commercial VR industry expected to hit $34 billion by 2022, HP has created a workstation VR solution designed to address the needs in AEC/PD, Healthcare, training, and location-based entertainment use cases. Elaborating on these use cases, HP explains that training through VR is less costly than on-site training and that it improves retention rate by 10 per cent. In healthcare, VR is not only used for training purposes, but also reduces pain for certain types of patients. 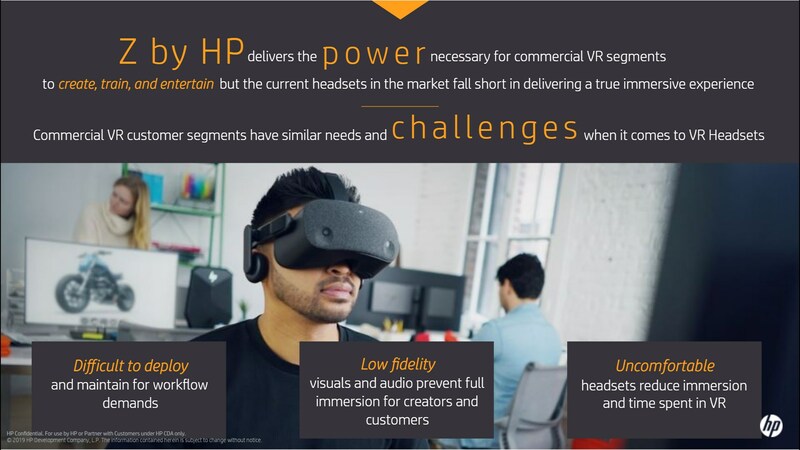 For these commercial applications, HP now offers end-to-end deployment for the entire VR system, not just the headset. The headset’s display resolution has been increased to 2,160 x 2,160p per eye. In addition, the displays use an RGB sub-pixel layout to increase fidelity. Lastly, it adds numerous design changes to improve comfort, including reducing the weight to 1.1 lbs. Although it’s designed for commercial use, the headset will be available in April for consumers as well for US$599. Commercial pricing will be announced later this week.